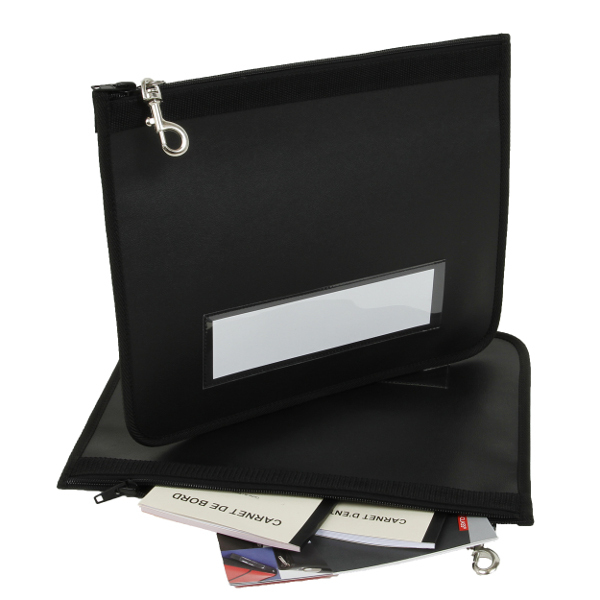 The BASICLASS LM document holder is made from utltra resistant PVC coated canvas and is washable and waterproof. 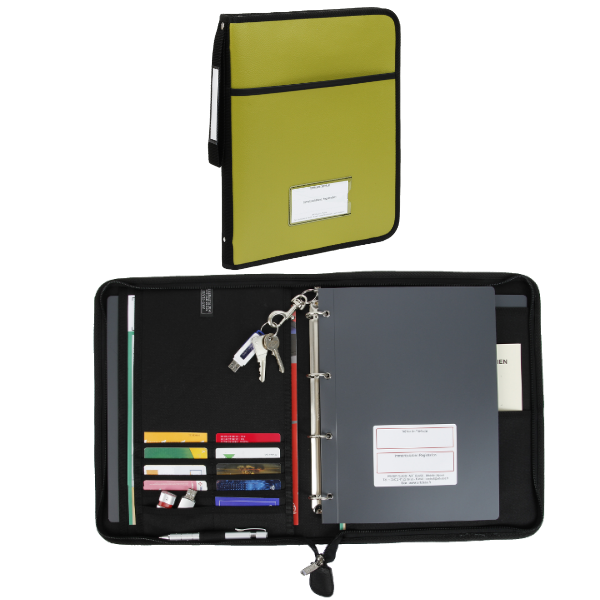 Add different accessories according to your every day needs (see options) and personalize with your company branding (se personalization options). 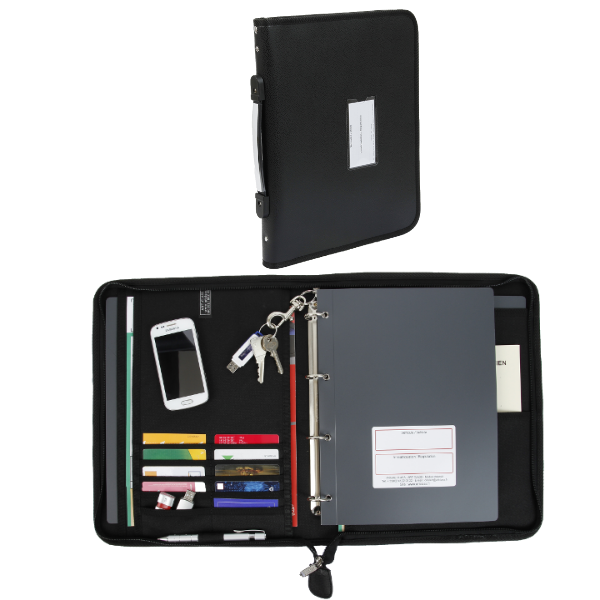 Organization: 10 card holders, 3 document holders to the left and 2 to the right, 1 pen holder, 1 telephone holder, 3 tachograph disk holders. 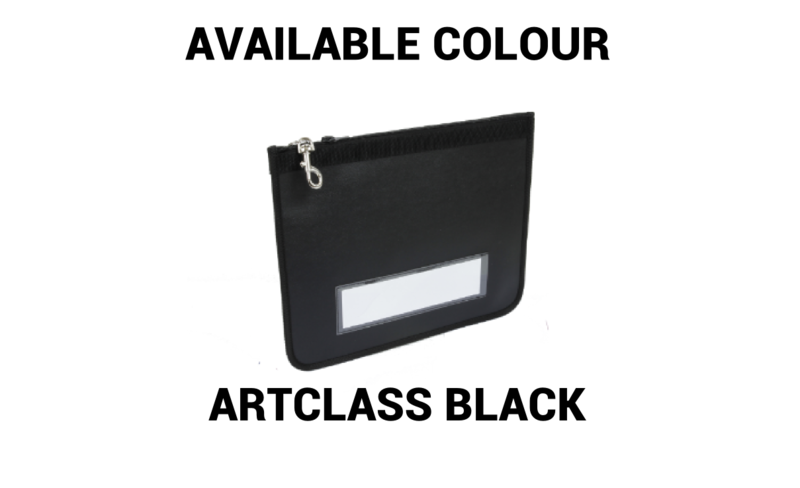 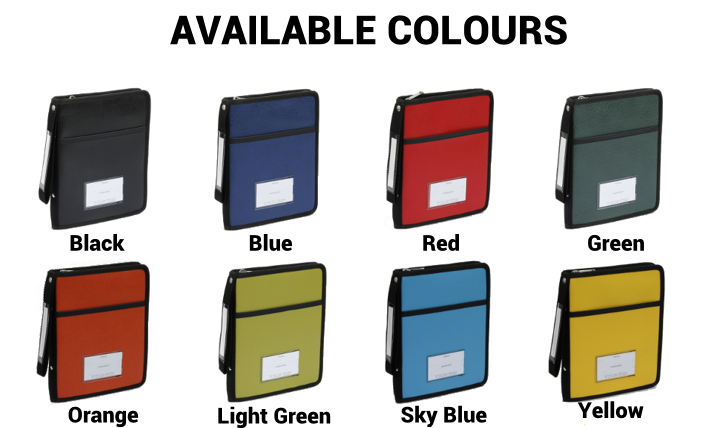 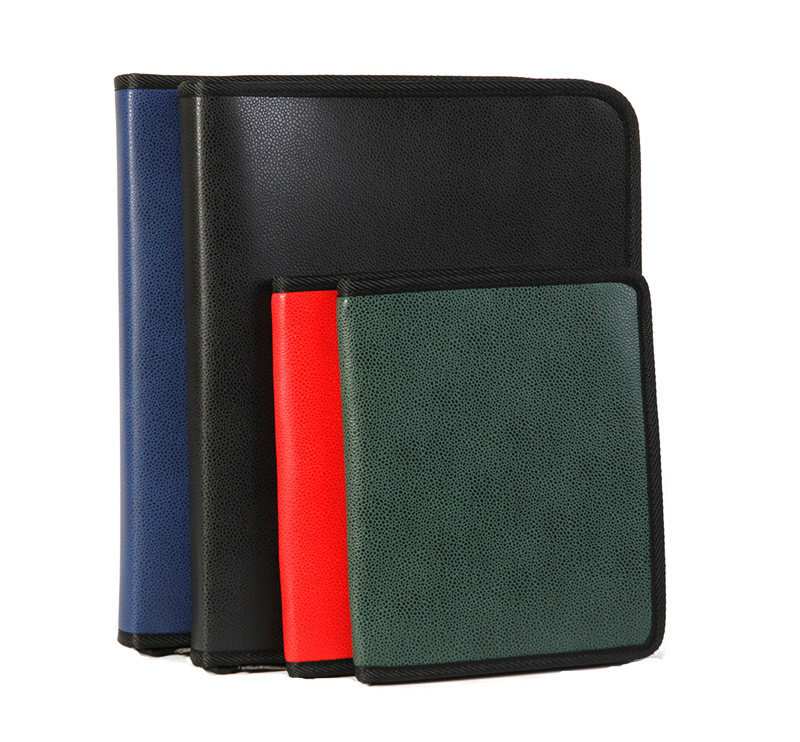 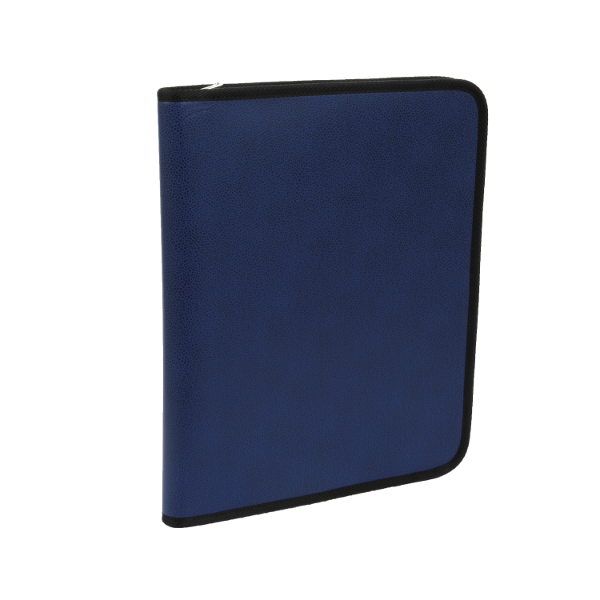 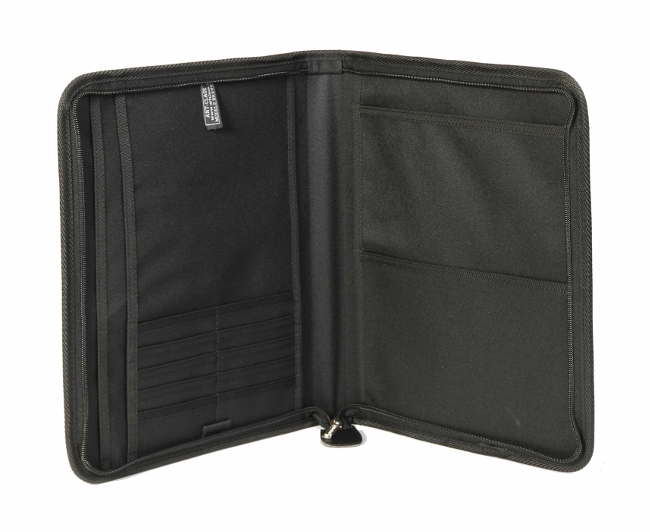 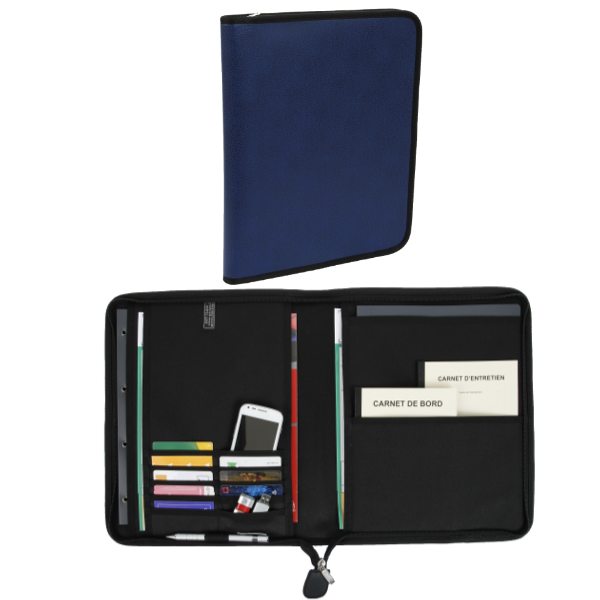 Our BasiClass LM document holder is made from ultra resistant PVC coated canvas and is washable and water resistant. 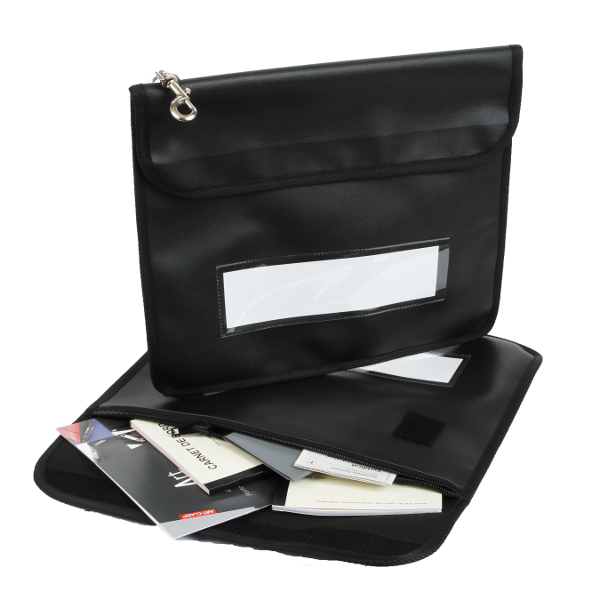 The Basiclass Large model has spaces for magnetic cards.